state-wide to capture the opportunities of digital economy. 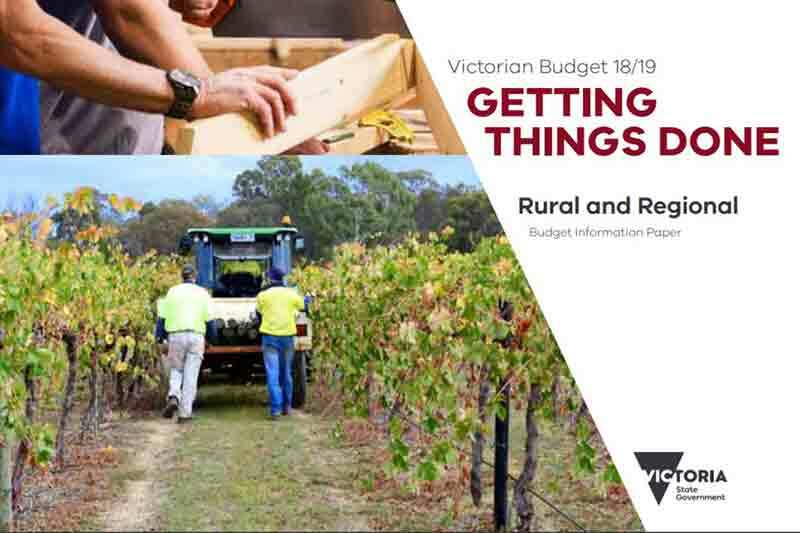 the Connecting Regional Communities Program from the Victorian Budget 2017/18. the digital economy and reduce cybersecurity risks. staff at the Small Business Commission’s offices. coverage in blackspot areas across regional Victoria. expanded 3G/4G mobile coverage for residents and local businesses. that matter most to local people. development in key industry sectors. government in protecting the privacy of Victorians.